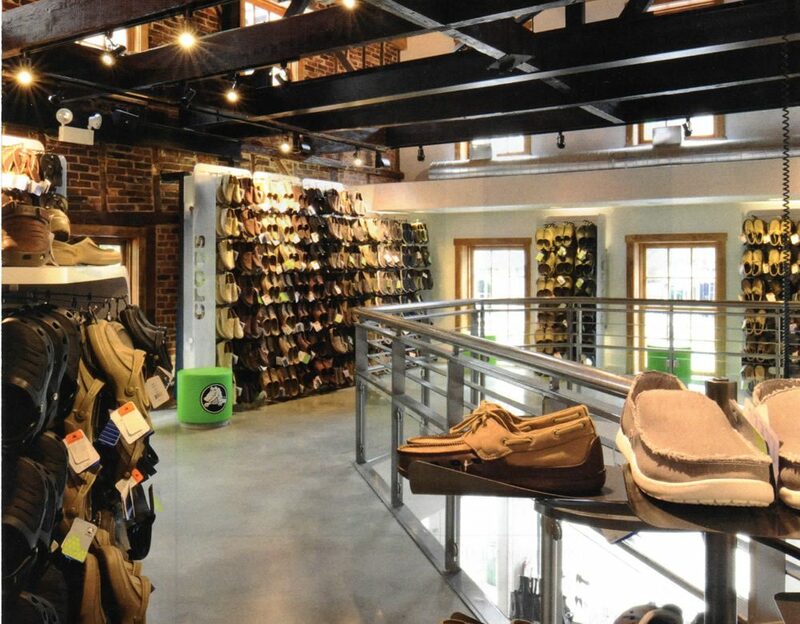 Crocs | L&M Associates, LTD.
Crocs has developed a lightweight, comfortable, slip-resistant, fashionable and functional shoe, which can be produced quickly and at an affordable price to customers. 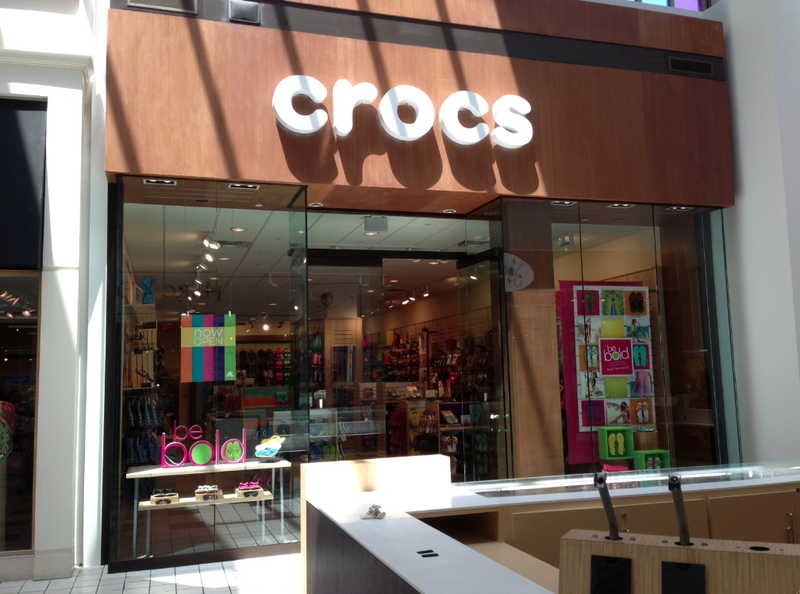 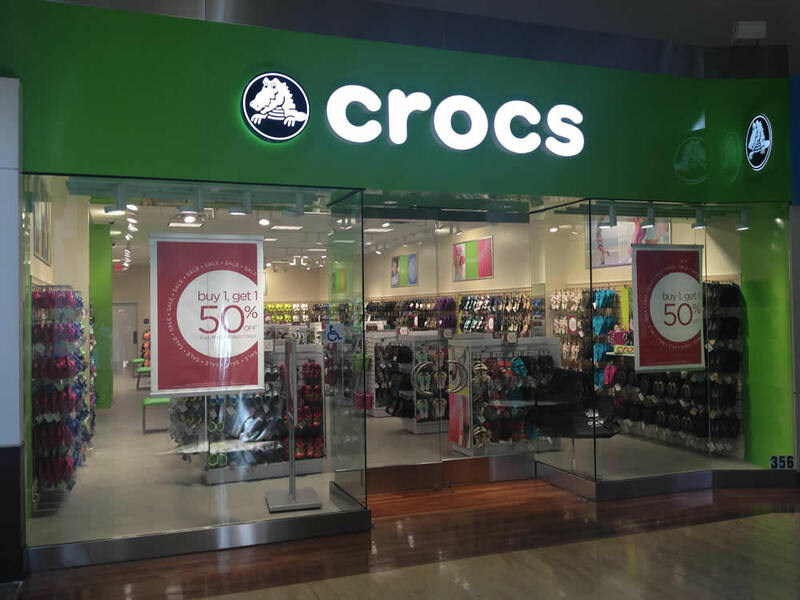 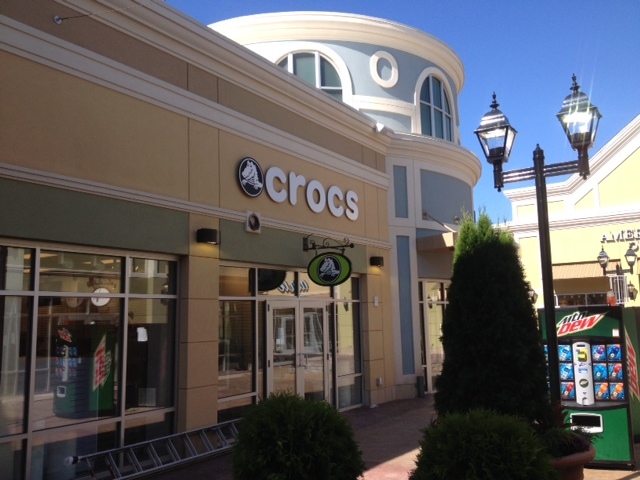 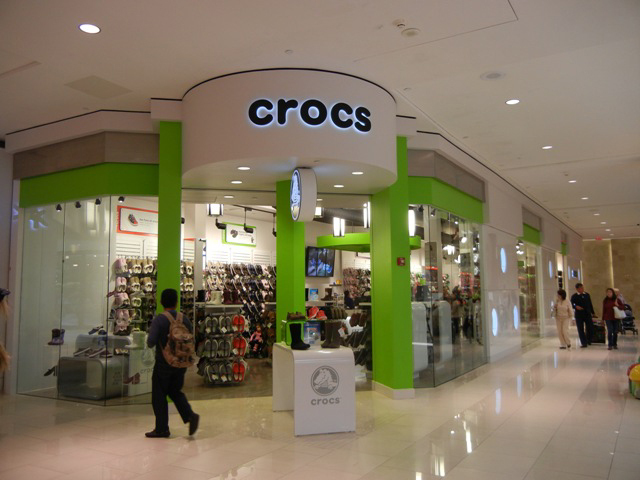 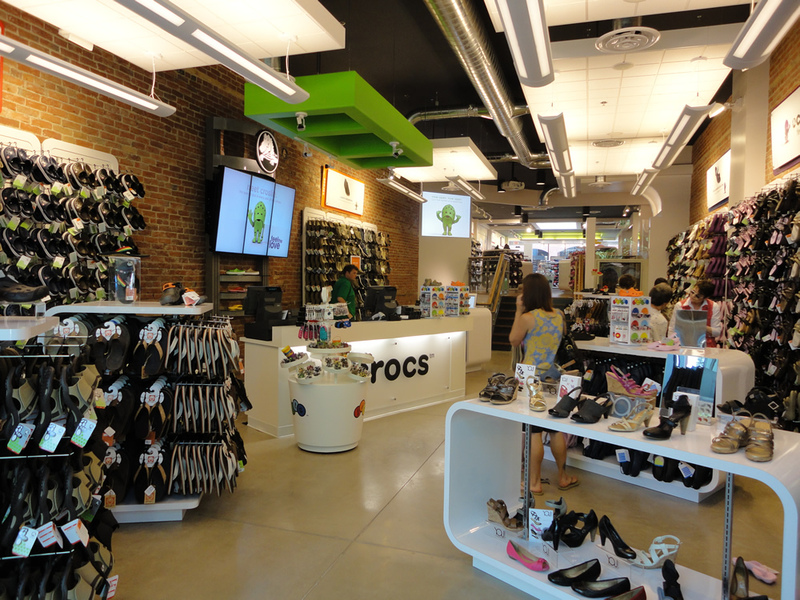 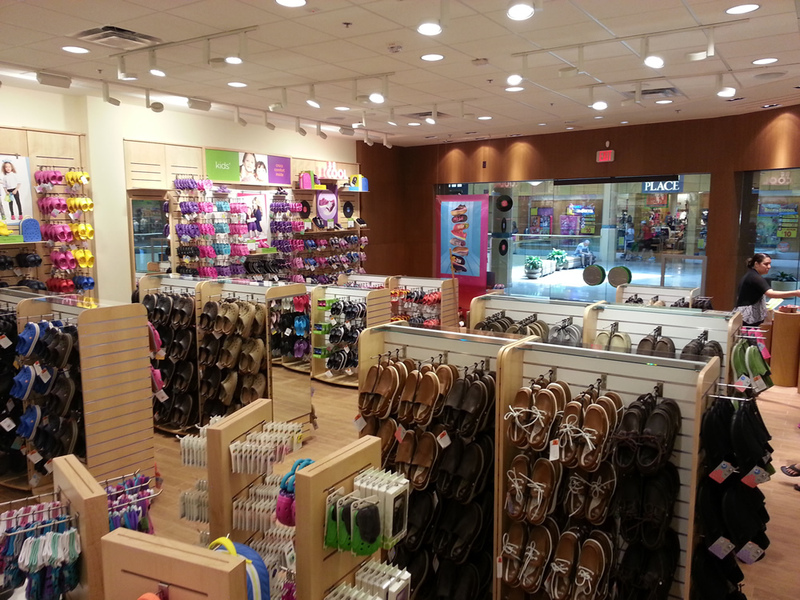 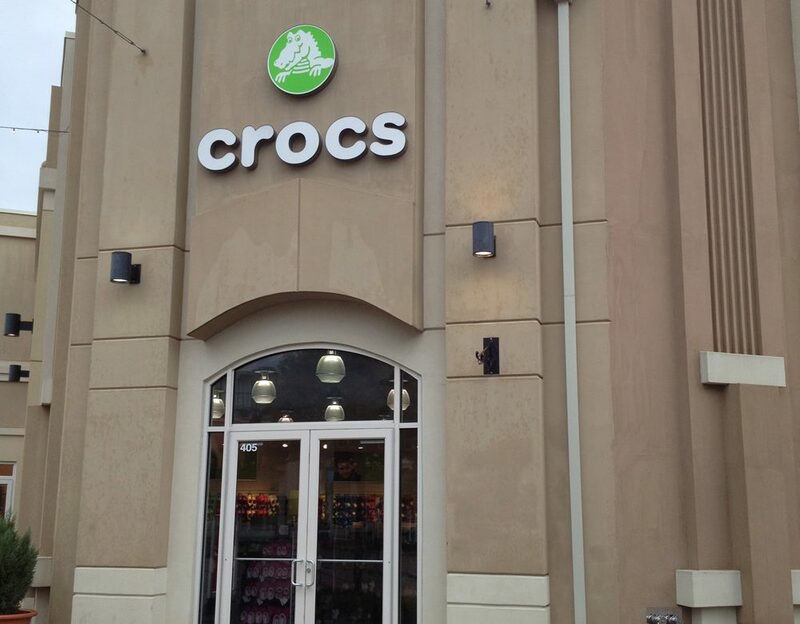 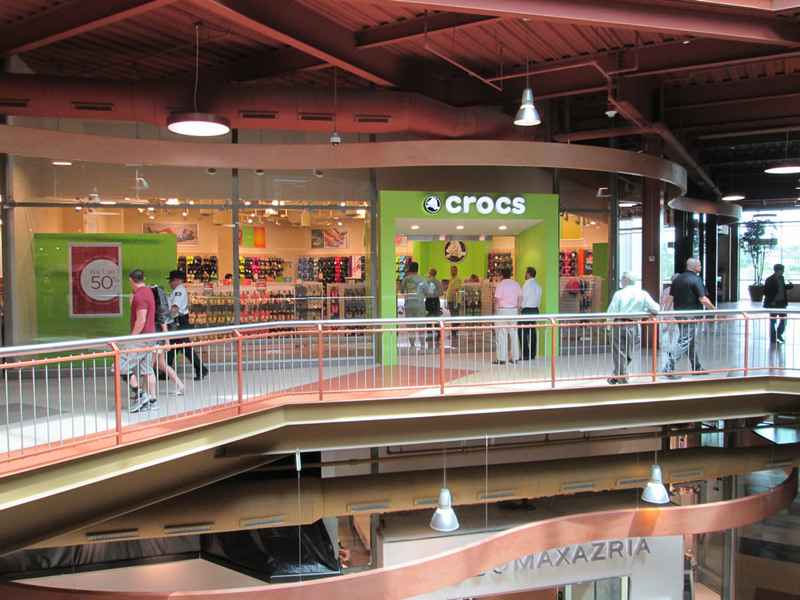 Offering a large variety of styles and colors, Crocs has quickly become a fashion forward retailer with presentations in upscale locations such as the Palmer House in Chicago and Faneuil Hall Marketplace in Boston. 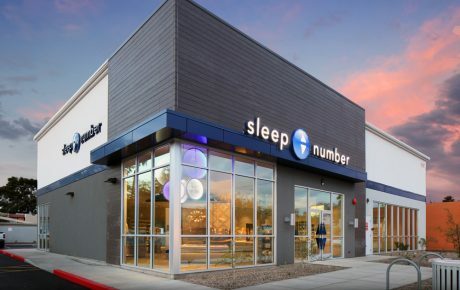 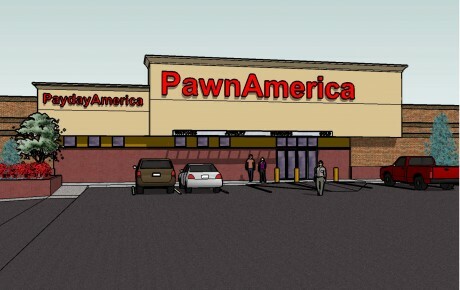 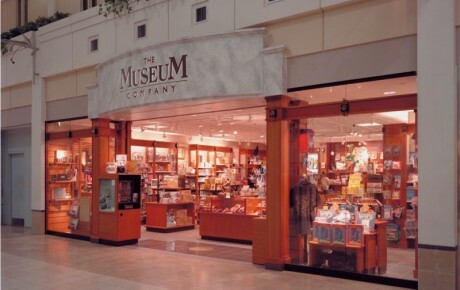 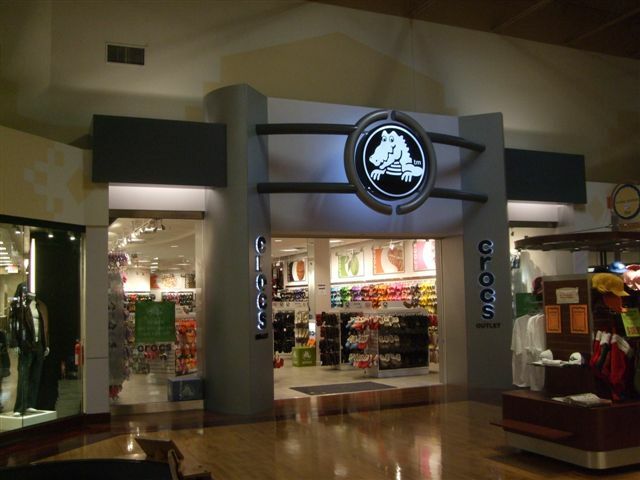 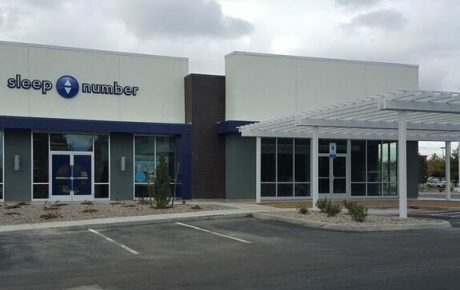 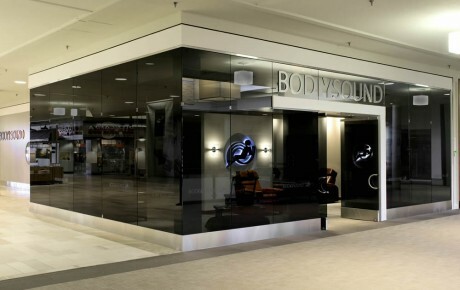 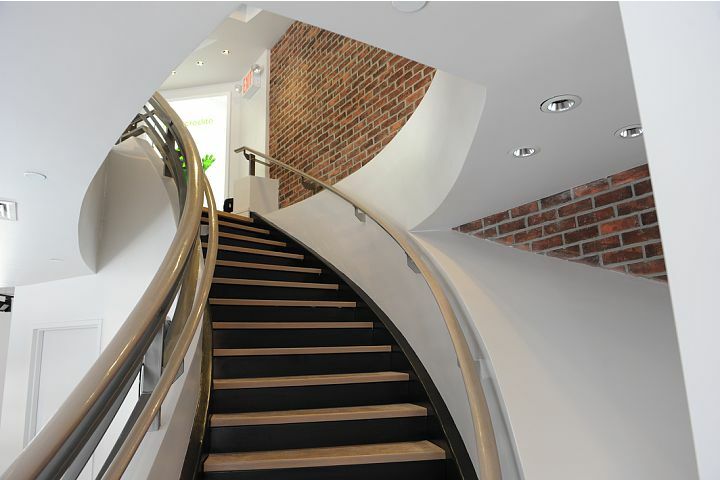 L&M provided design development and construction documents for the roll out of their upscale stores and outlet stores totaling more than 300 projects throughout the United States.